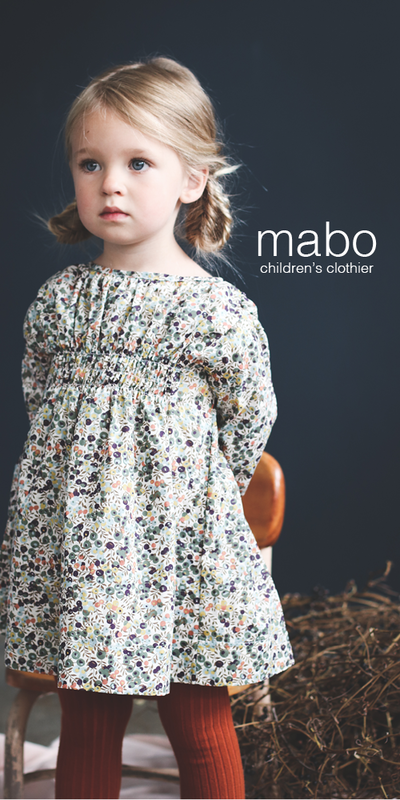 gift guide: gifts for little ones. 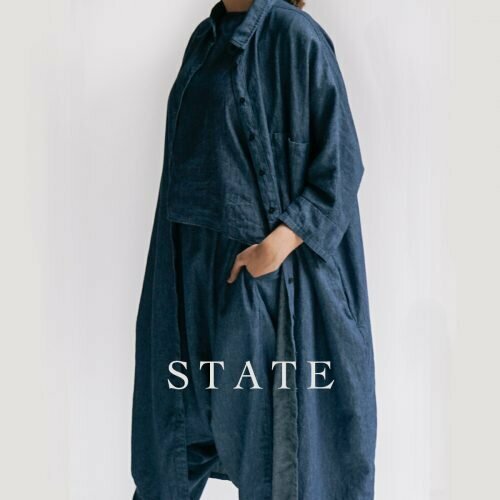 – Reading My Tea Leaves – Slow, simple, sustainable living. 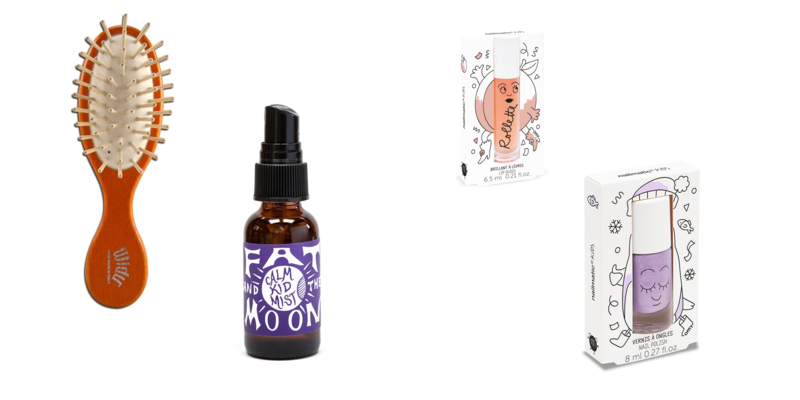 gift guide: gifts for little ones. 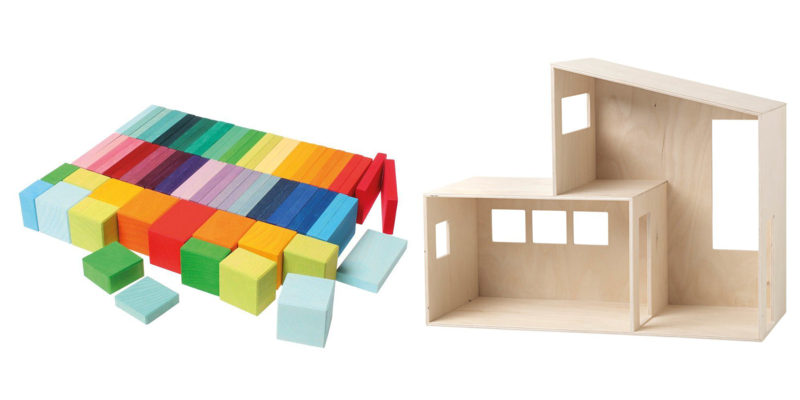 Colorful blocks of every shade +/or a blank-slate wooden dollhouse. 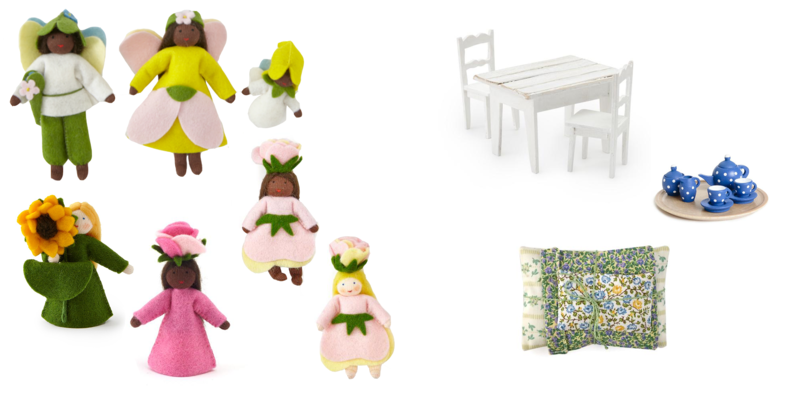 Families of fairies (plus a rose flower fairy and a sunflower fairy),+/or bedding, a tiny tea service, and furniture. 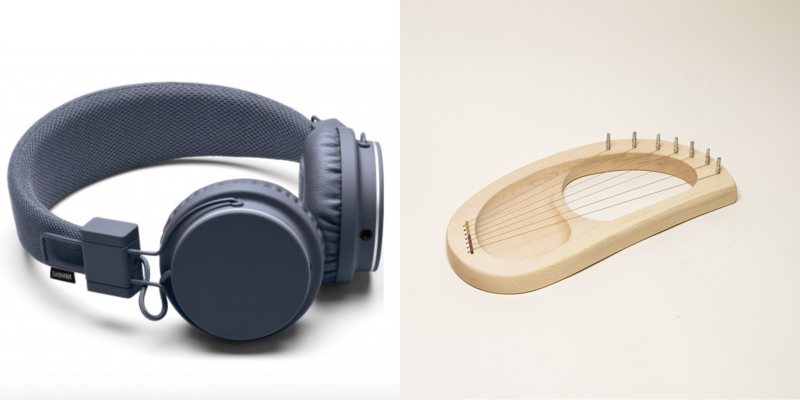 Headphones to fit little ears +/or a very special lap harp. 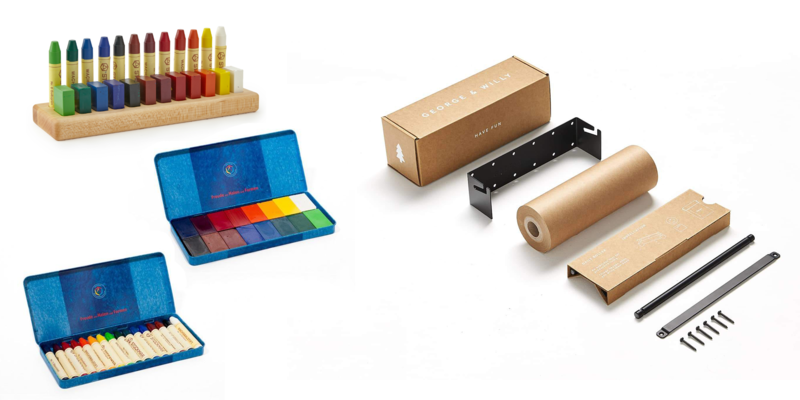 A simple crayon holder and two kinds of crayons to put in it +/or a near-neverending roll of paper for budding artists. 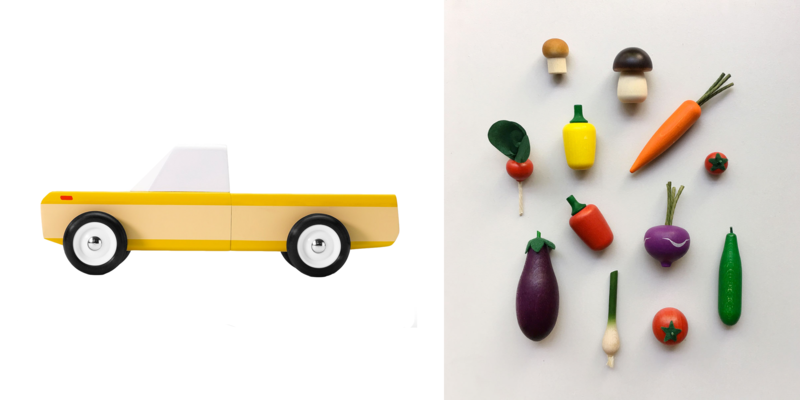 A cheery pickup truck +/or wooden vegetables for playing make-believe. 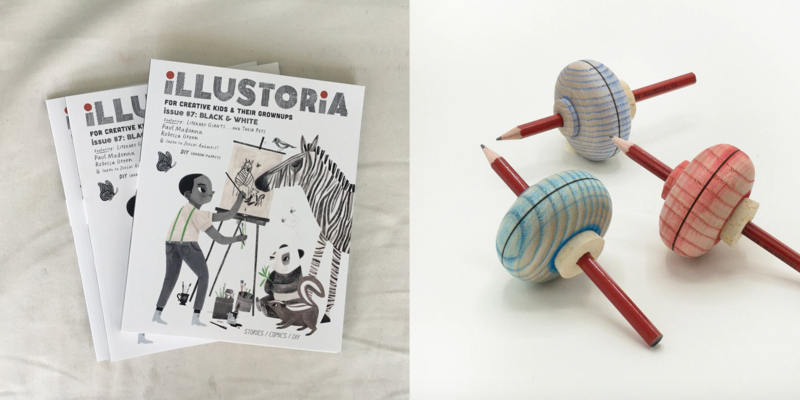 A copy of Illustoria +/or drawing tops for long afternoons. 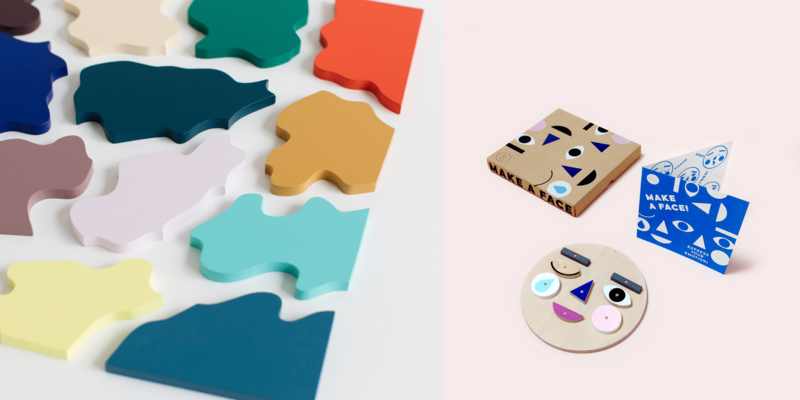 A colorful puzzle +/or an expressive face for playing with shapes (and emotions). 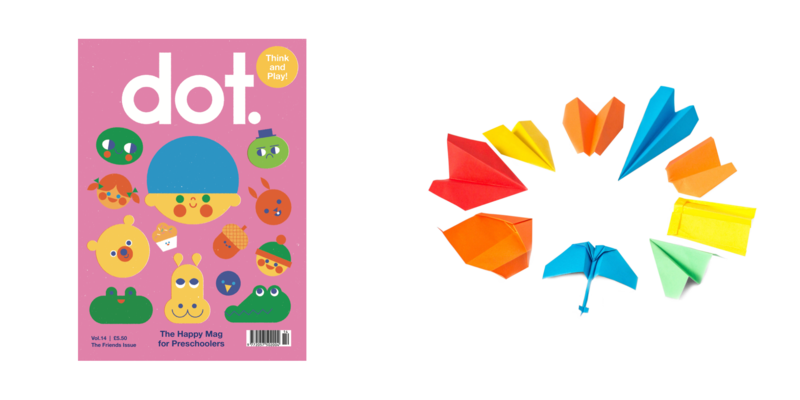 Dot Magazine +/or a kit for making origami paper planes for staying busy. 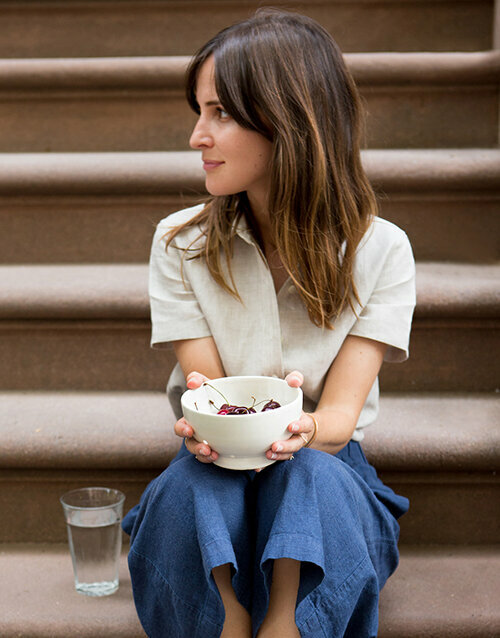 A cheerful hair brush, a calming mist, non-toxic nail polish +/or lip gloss for self-care. 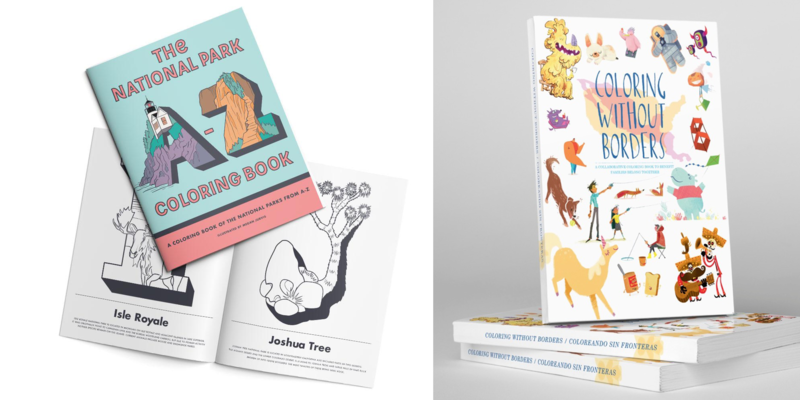 A coloring book to benefit our National Parks +/or a coloring book to benefit kids at the border. 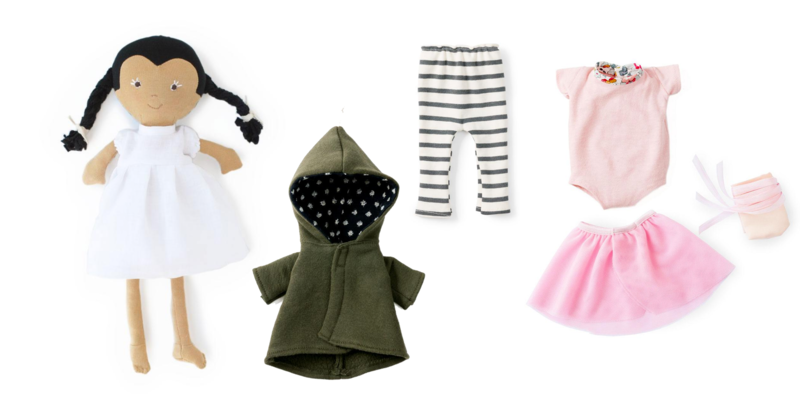 A favorite new doll +/or a few things to dress them in. I tend to keep gifts for our kids very simple. Longtime readers will know that my kids don’t have a huge number of toys and we generally err on the side of art supplies and experiences over anything else (more here and here). Last year, I compiled list of gifts for under $25 and pulled from that list for my own two little ones. But there can also be a time and place that calls for something a little more special. Here, a few special and colorful things I’ve admired lately—or that my kids have already come to love—in hopes these might serve as a bit of inspiration for some of you. Many thanks to Anna Jacobs for research assistance on this post. 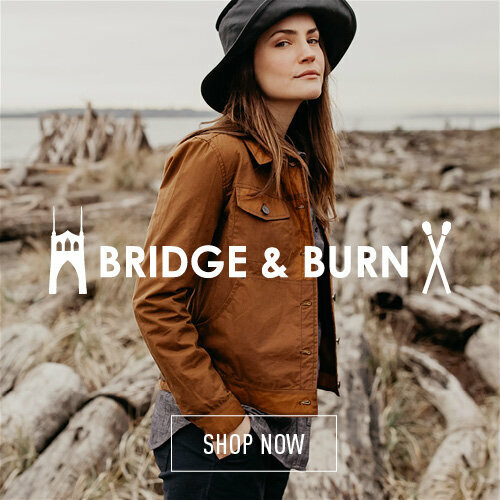 This post includes affiliate links. Reading My Tea Leaves might earn a small commission on the goods purchased through those links. 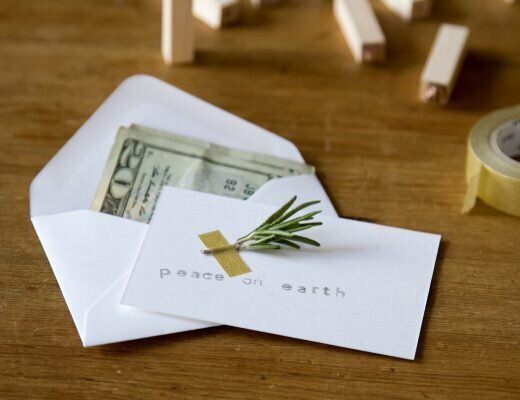 gift guide: a charitable giving primer. 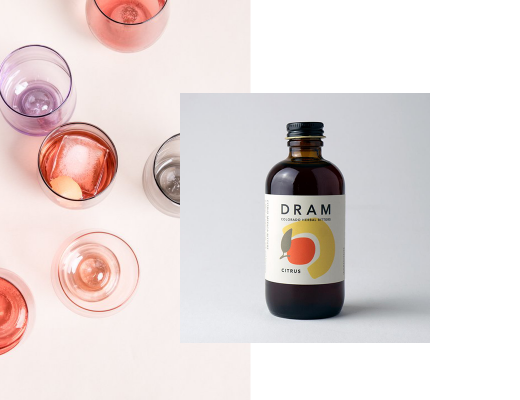 gift guide: gifts to savor (now or always). 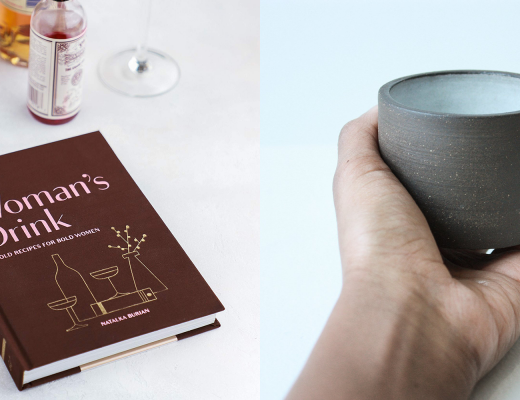 gift guide: gifts to hone skills. Those squared Stockmar crayons filled endless hours of my childhood- I had no idea they were still in production! Thanks for this thoughtful list and an impromptu trip down memory lane! My children had them too! Now 20 & 22, they used them daily for years. I still use the same set for my preschool children. Absolutely worth the money, and such beautiful colors too. They also smell lovely, so much nicer than petroleum based crayons. So nice to see them on a gift list! ah yes, always. have written about those many a time! 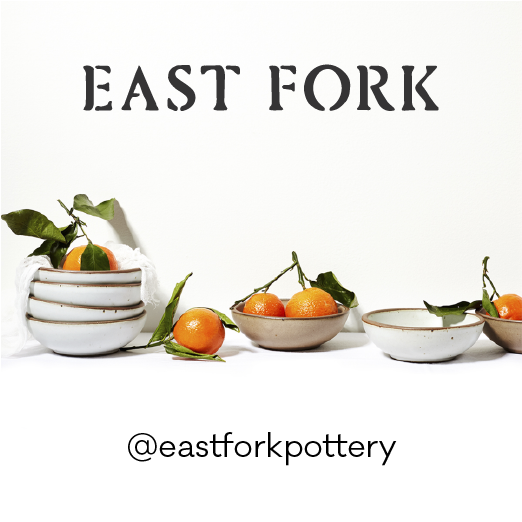 Your gift guides are perfection – thank you so much for taking the time to put them together! Although I often forget it myself at this time of year, I can attest that a somewhat odd-seeming, simple gift like a special hairbrush can be a favourite gift for a child. My eldest daughter (9) loves the one she got for her birthday and her little sister has requested one too (of course). Another winner for us was the large “wardrobe” cardboard box we gave my youngest for her birthday last year: inexpensive, uses imagination, folds up for storage and is ultimately recyclable. I felt funny giving it to her at the time because it didn’t seem like a “proper” gift but of course she (and her sister) adored it. It can be such hard work undoing consumer-culture brainwashing – thank you for providing a calm, beautiful reminder that it can be done. Sigh, such a calming experience to read through this.